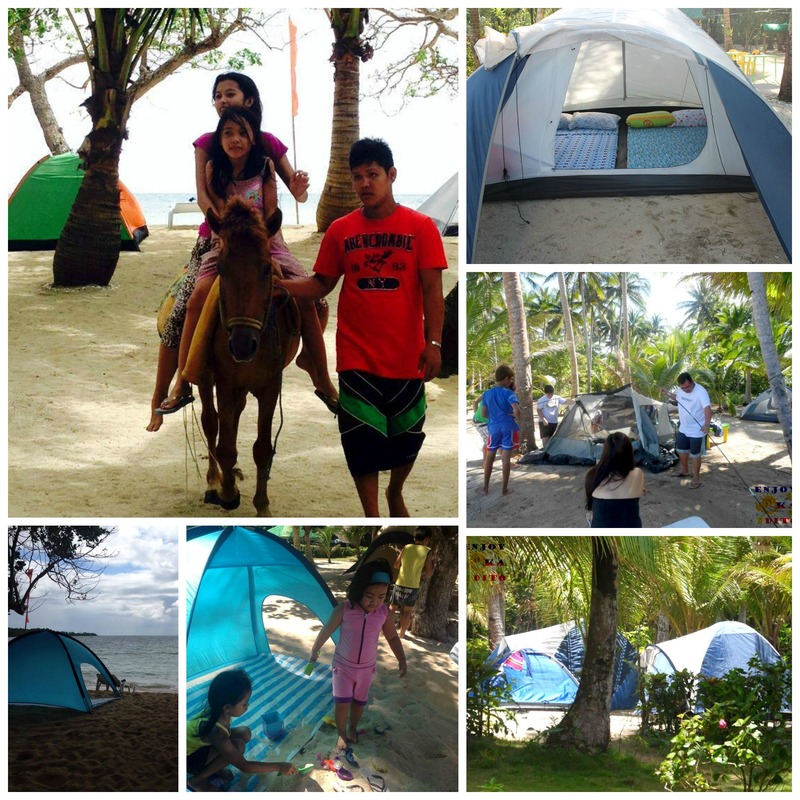 Make a special time with your family and barkadas at Cagbalete Island in Quezon Province. We are always concerned with your comfort. That is why availing our tour package with van transfer is a wise decision. It’s a hassle-free vacation! You won’t need to get stressed out in lining up to buy your transportation ticket or worry that you won’t get into your destination because of waiting for your bus ride. With this package, we make sure that you will relax, enjoy and unwind. 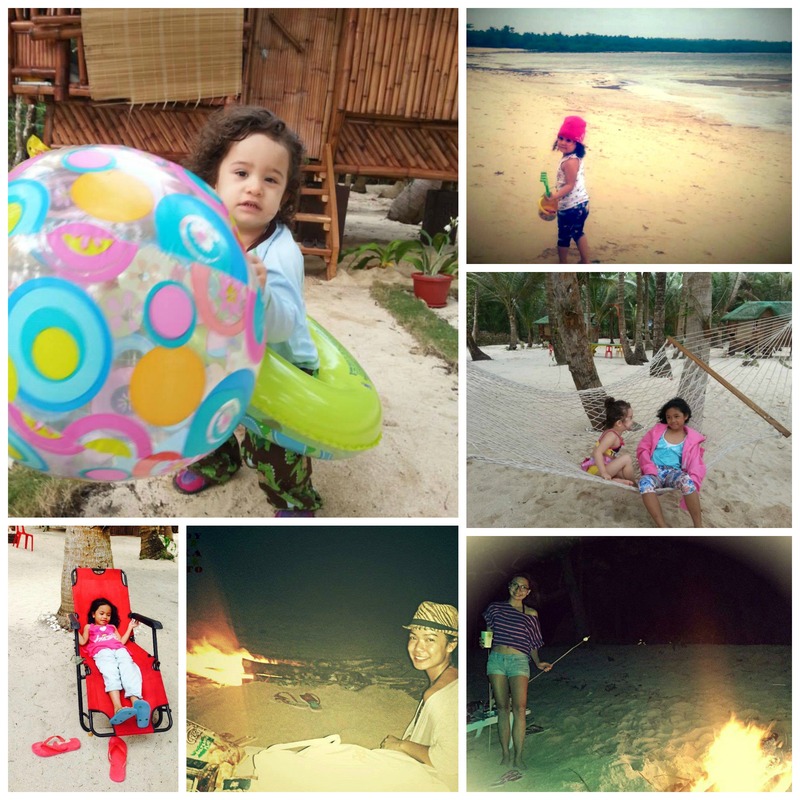 Cagbalete Island is a paradise located at Quezon Province. It’s the habitat for many sea creatures like starfishes, crabs, “alimasag”, and a history home of the giant sea turtles (pawikan). For snorkeling extremists, you will surely enjoy the colorful marine life underwater. Most of all, you will surely relax, unwind and enjoy the relaxing white sand beach and quiet surroundings. Book now! 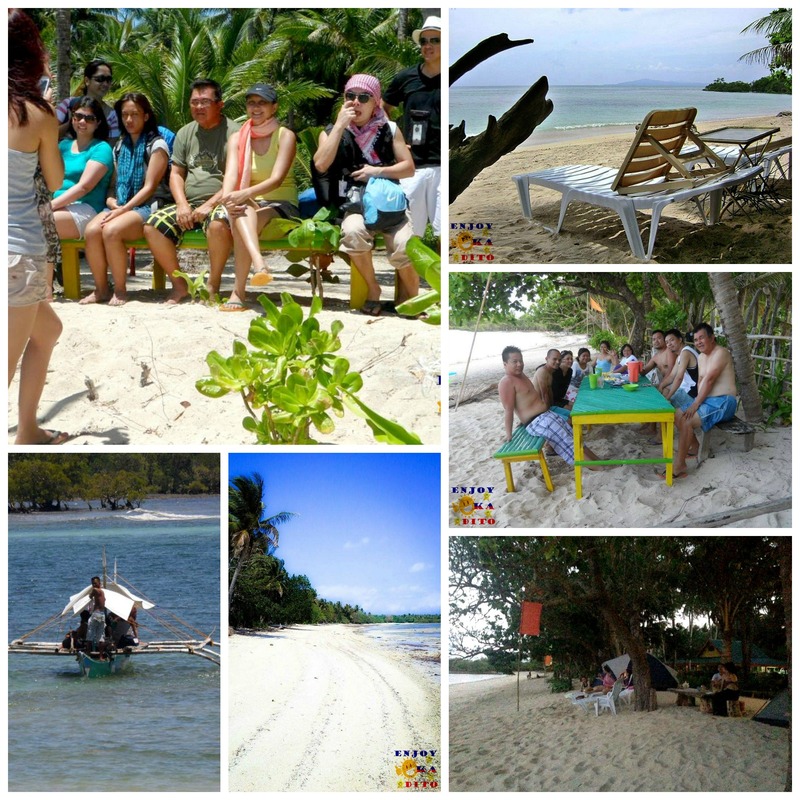 Avail our Cagbalete Island Tour Package offers now! **Please refer below accommodation details for your reference. CAGBALETE ISLAND TOUR PACKAGE INCLUDES: This package will start upon pick up of van at the meeting place in Trinoma/Cubao. Have a fantastic experience while we are in charge of the inclusions of this package. ***You may also choose aircon rooms but subject to availability and different rates. You can also check below ‘Add-On’ to add spice and joy in your vacation. l. Pangingilaw sa Gabi (best done during full moon)Note: Some of our activities are actually free and can be observed directly. While some should be intentionally done. 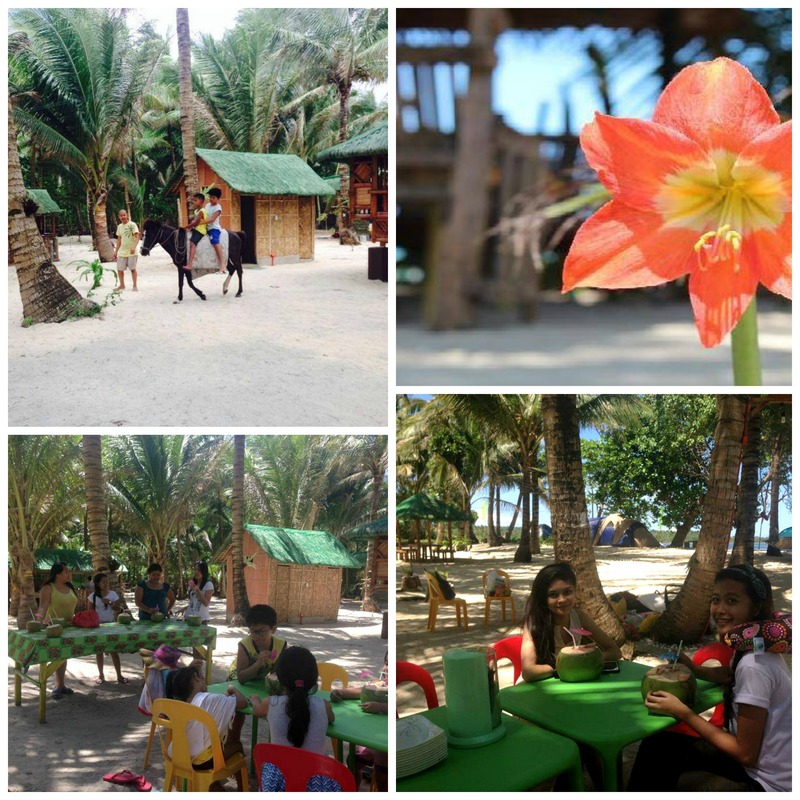 Although, we appreciate it if you give tips to our guide as one of the many goals of Cagbalete Island is to provide a source of income to the locals there. 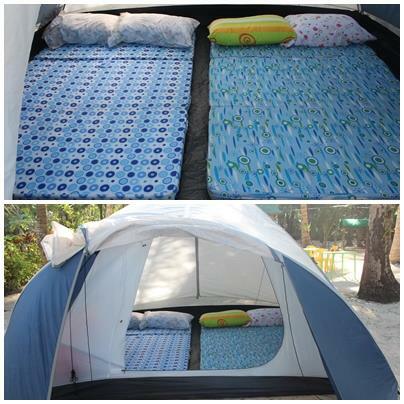 *Cagbalete Island Tour PITCH YOUR OWN TENT is you bring your own bedding and other sleeping tools. Add-On: Try these Add-ons! 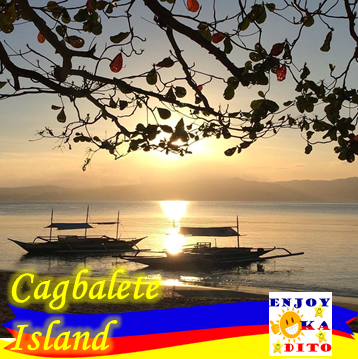 It will make you enjoy more and relax more on your Cagbalete Island Tour. FOOD PACKAGES ranging from P1,000-P1,300 per head are available for advanced orders. 1 Lunch, 1 Dinner, 1 Breakfast, and 1 Snack to be served either for PM snack or AM snack the next day. FREE Mineral water and ice are provided during mealtime only. *Lunch & Dinner are served either family style or boodle fight style. *Breakfast is served plated style. *Snack is served family style. **For special food requests & allergies, kindly inform the management ahead of time. **For special food arrangement of just 1 dish for lunch or dinner, prices are available upon request. **Additional orders for crabs & shrimps must be made at least 5 days in advance. thermos available for rent as a package. Email us for details on rates for cooking utensils. 1. LPG Rates are based considering most, if not all meals will be cooked in the island. 2. Rates are charged per standard overnight stay (1PM-11AM). 3. A complete list of rented items will be prepared upon leasing, to be checked upon surrender. 4. Please return all items properly washed/cleaned. Kindly bring dishwashing soap/sponge for your own use. 5. Any missing/broken item/s from the list will have a corresponding fee. *Note: mattress in tents are no longer available and replaced with soft mats because some guests are itching with foams. We encourage this too too have a feel on the fine sand more when lying. Your Nilandingan Cove Cagbalete Island experience is more enjoyable if you bring your personal hygiene and medicine, your clothing, extra batteries for your flashlight and gadgets and your favorite foods to add to your vacation experience. 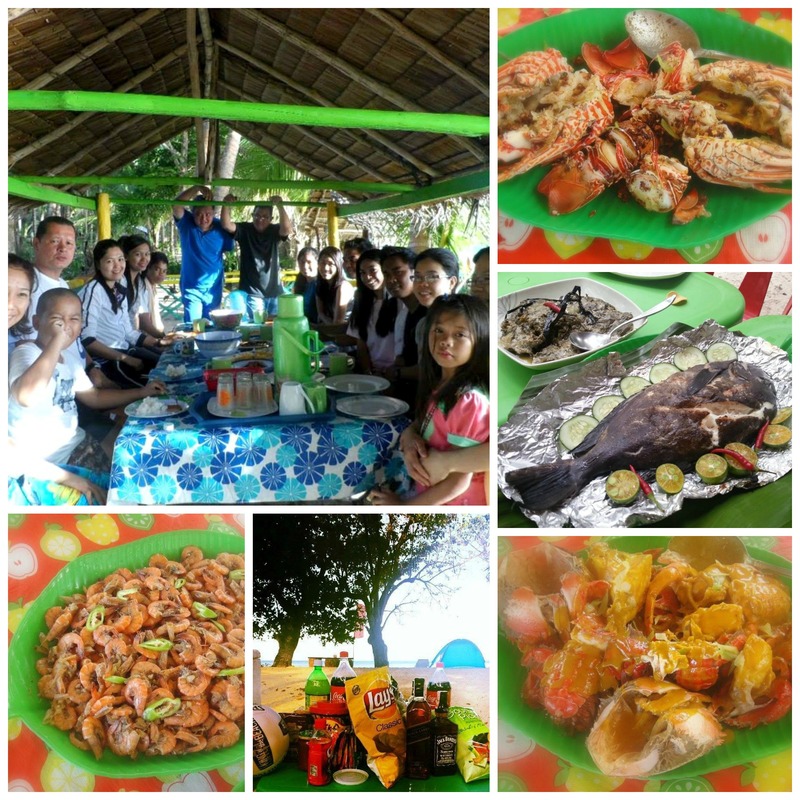 Hi can you pls book for us 10 pax on may 28-29 aircondioned room would better..and how much per head inclusive of food and van..hope u can responce asap……were from PAG-IBIG FUND OFFICE..
Kindly email yesenjoykadito@yahoo.com for booking. Hi Ma’am Kristel. Kindly email us for your inquiry so that we can reply and send you details. 🙂 God bless you! Please reply for the quptation. We sent quotation to you in your email. Hi Ma’am. What number can I call po kaya to inquire? Hello. Me, my husband and my kids (9y/o and 2y/o) are planning on having the vacation on Oct.22 to Oct. 23. We prefer to stay in Aquazul since they have a pool. Can you email me your quotation for the said dates. Thankyou.